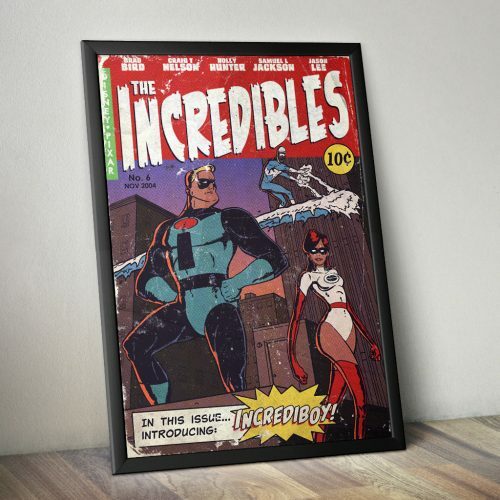 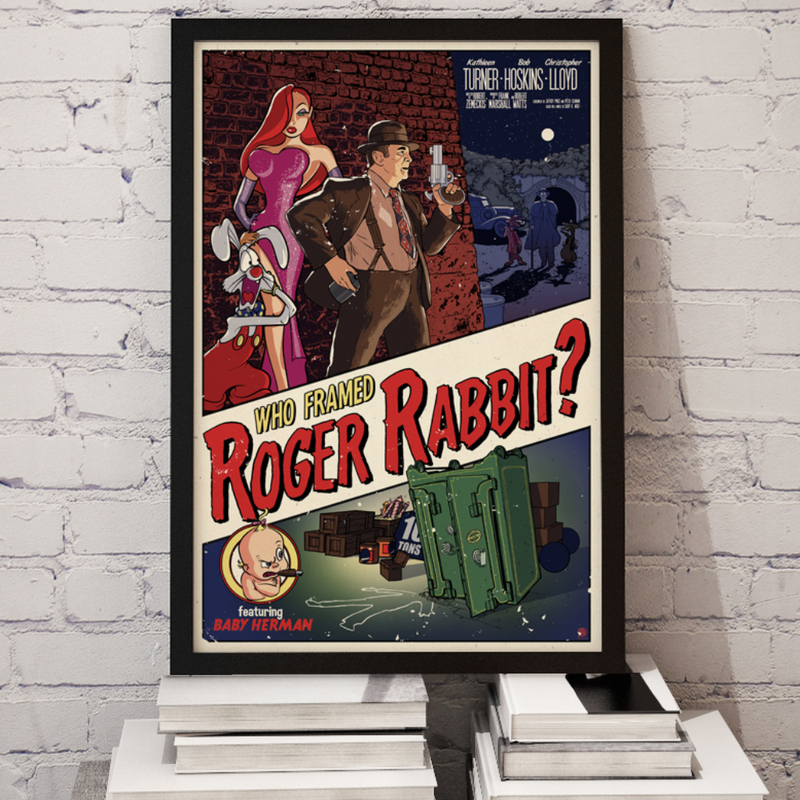 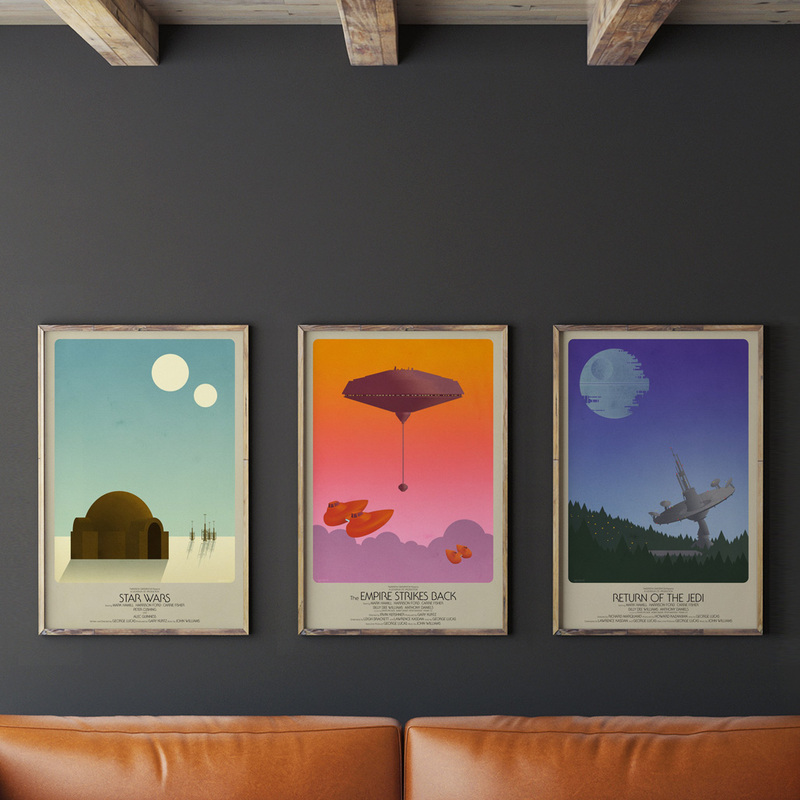 Home / Prints / Who Framed Roger Rabbit? 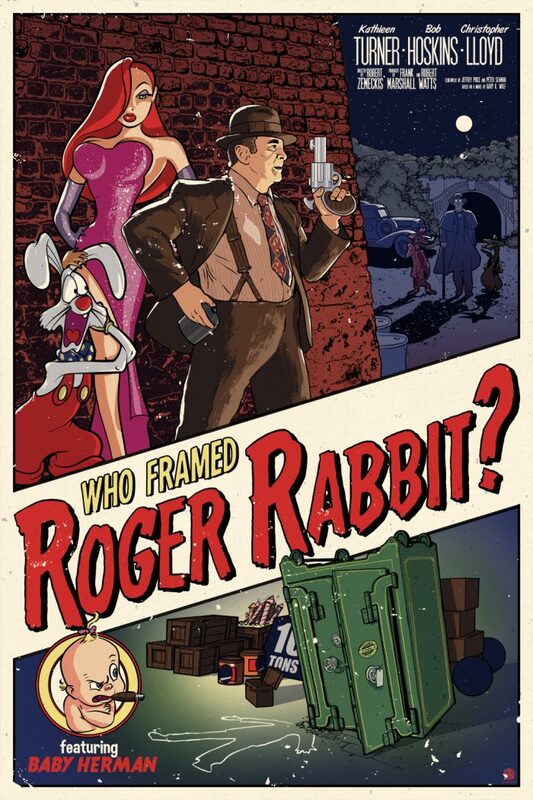 A while back, I designed and produced a screen print of this homage to one of my favorite films as a kid– and one that I still love today! 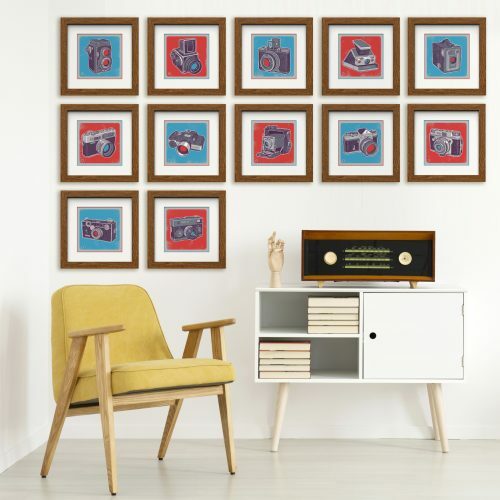 Copies of the screen print were extremely limited, and now I’m re-issuing the image in a smaller digital print format.